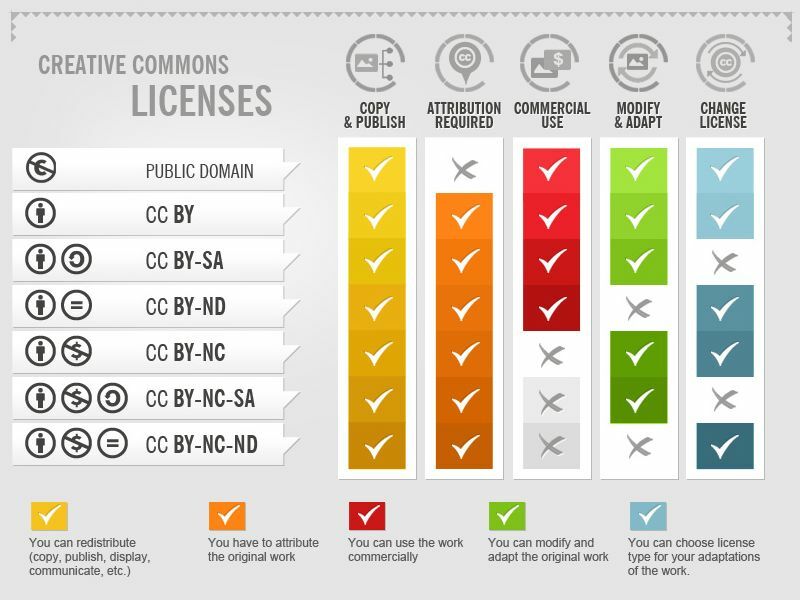 How to find, create, and attribute creative commons materials. 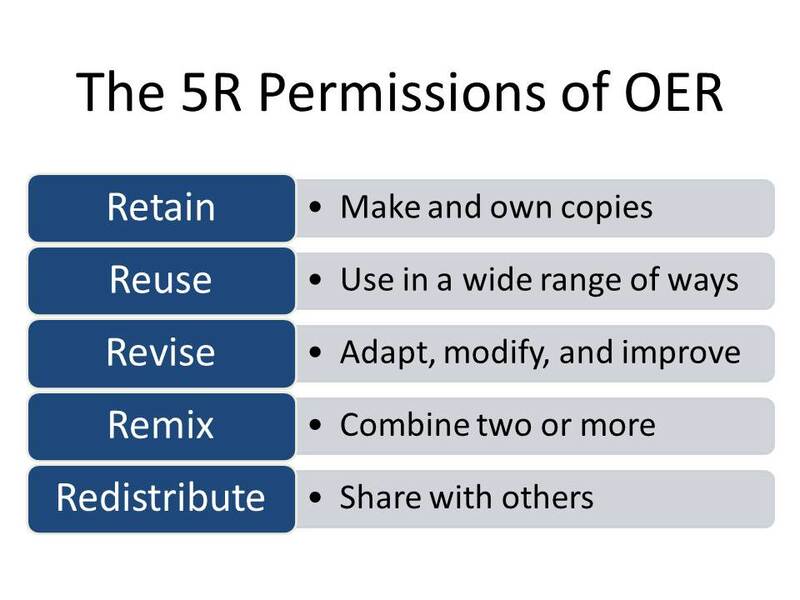 "OER are teaching, learning, and research resources that reside in the public domain or have been released under an intellectual property license that permits their free use and re-purposing by others. Open educational resources include full courses, course materials, modules, textbooks, streaming videos, tests, software, and any other tools, materials, or techniques used to support access to knowledge." "Learn a few strategies to spend less time searching and more time redesigning your course around your new open content." Create Your Own OER with Create Open Author, OER Commons. Guide to Quality Instructional Materials : Planning, considerations, selection.